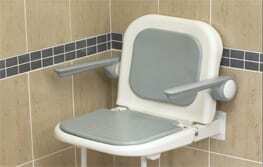 Shower seats designed by AKW are made in consultation with end users and occupational therapists. 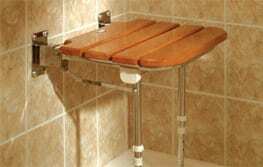 We have over 25 years of experience designing shower seats to meet a variety of needs and situations. 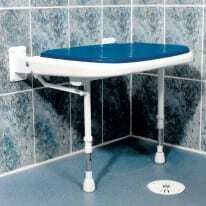 Our products are made from the highest quality materials ensuring the highest possible levels of safety, stability and support. 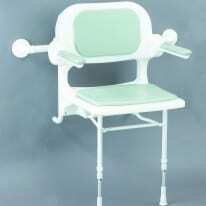 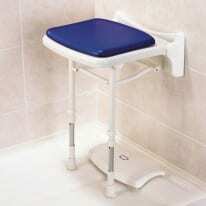 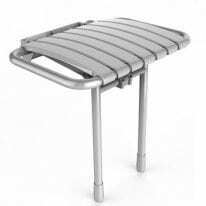 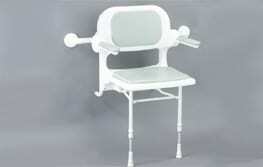 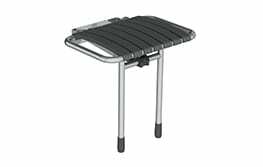 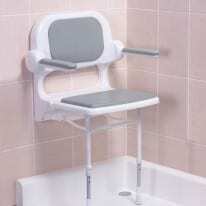 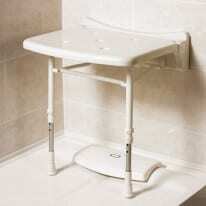 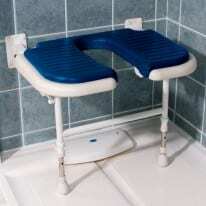 We offer a range of freestanding shower seats with optional features such as back rests, braked wheels and more. 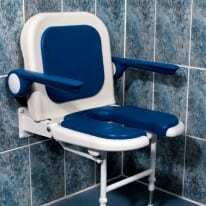 Our 2000 seat range offers a compact option, designed for where space is limited. 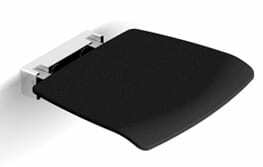 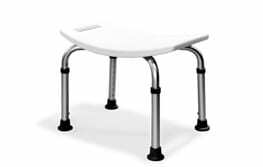 The 4000 shower seat range is extremely popular with occupational therapists and is designed to accommodate a variety of needs driven solutions. 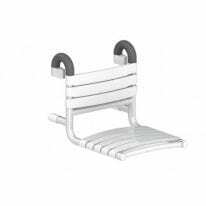 With options including backrest, padded arms and adjustable legs they provide users and therapists with confidence with the levels of safety, stability and support.